Serene and spacious unit in well kept complex. Spacious rooms that have all been freshly painted and new carpeting installed thru out. Flowing floor plan with great closet space and peaceful balcony. Convenient in unit laundry and garage space is included. Only minutes to shopping and expressway! Beautiful courtyard and swimming pool too! Unit is eligible for HomePath Financing. 1700 Northfield Square #D Northfield, Illinois 60093 is a condo property, which sold for $141,000. 1700 Northfield Square #D has 2 bedroom(s) and 2 bath(s). 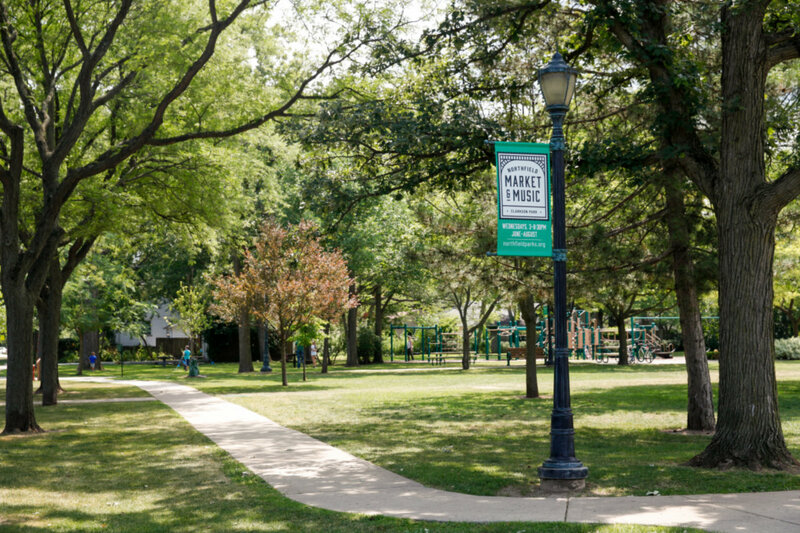 Want to learn more about 1700 Northfield Square #D Northfield, Illinois 60093? Contact an @properties agent to request more info.